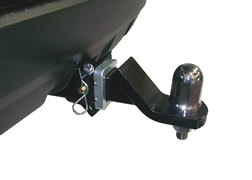 Hitch 3160RW 1700/158 Includes 4830ECU electronic control module. 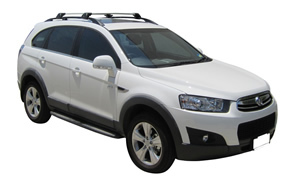 10/2006 on Captiva 7 Hitch 3112RW 2000/158 Includes 4830ECU electronic control module. 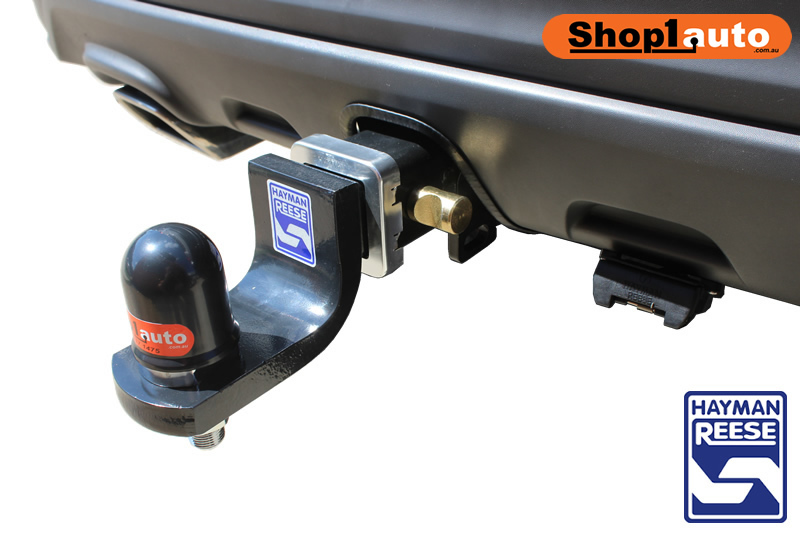 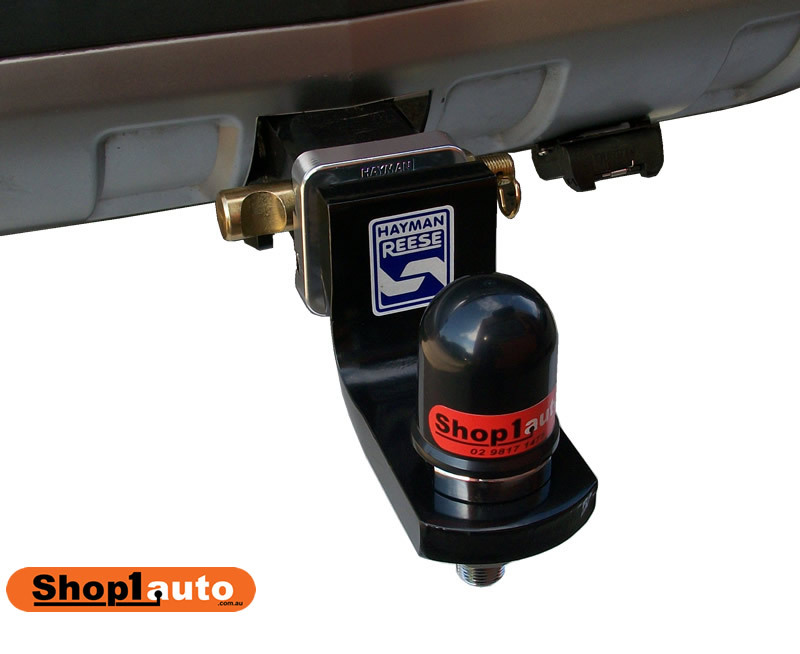 The hitch receiver tow bar for a Holden Captiva incorporates a removable 50mm square hitch that is fitted with a quick release pin. 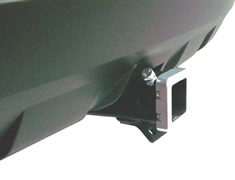 These bars allow for the tow ball mount to be removed when the tow bar is not in use. 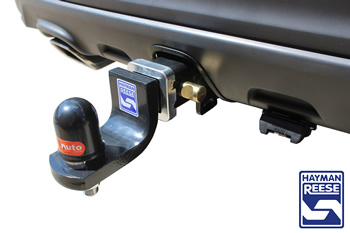 Additionally the 50mm square socket can be used for the mounting of a number of bike carrier options or the ball mount can be inserted to carry a ball mounted bike carrier.